For those who are passionate about their music, diamonds are their best friends too. Diamonds can be used inside speakers to enhance the quality of the sound. Because the stones are so tough and durable, they can be manipulated into thin domes inside the speakers, making the sound output far superior. They are the ideal material as other substances warp or become damaged over time. Diamonds are so strong that this is less likely to occur. For a long time, people have praised the use of diamonds in the fight against illness and disease. It was always uncertain how they could be used effectively for patients though. 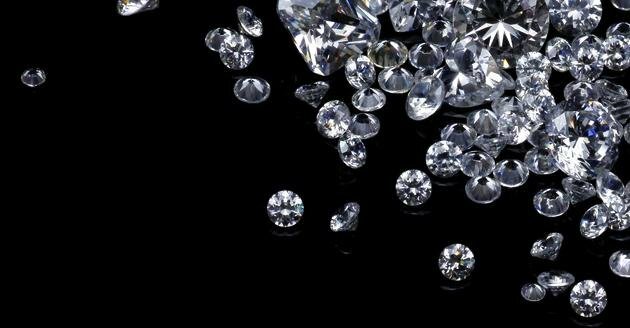 Nowadays, medical tests have revealed that diamonds can be used in chemotherapy to help patients better respond to treatment. Diamond dust is applied to skin patches and it is thought that they ease the transfer of chemotherapy drugs into the patient’s system. This does away with the usual unpleasant side effects often experienced by cancer patients. 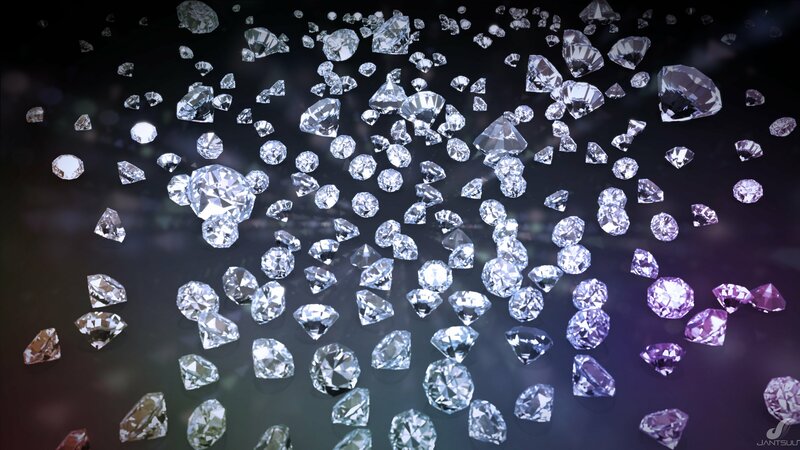 As diamonds are one of the strongest materials on earth, it is not surprising that they play an important role in the building and construction industry. Construction can be speeded up greatly by using diamond drill bits to bore through stone. These pieces of machinery are costly, but they can save a great deal of time and are more accurate. You might have heard the term ‘diamond peel’ but thought it was just a fancy name for an otherwise normal skincare product. Very fine diamond chips are used in treatments for microdermabrasion. This is a non-surgical procedure with the aim of removing dead skin cells and decreasing the number of fine lines and wrinkles on the face. It also gives the skin a fresh, youthful appearance as the diamond chips help to exfoliate the top layer of skin. The use of diamond chips is surprisingly gentle and can even be used by those with sensitive skin. Next How To Buy Diamonds?